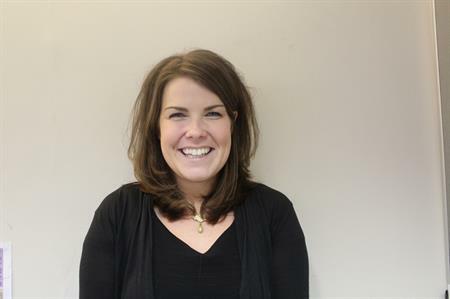 Church House Conference Centre has appointed Chloe Henderson as business development manager. Brought on to expand business at the conference centre, her previous positions include a business development role for software company Cryptzone and events entertainment producer for Sternberg Clarke. Speaking about her appointment, Henderson said she was excited to become part of the team. I am looking forward to getting stuck into the role, boosting the venue’s sales and am confident that together with the rest of the team we will reach new markets and expand the venue’s business." Church House Conference Centre’s general manager, Robin Parker, added: "I am delighted to welcome Chloe as our new business development manager. Chloe has worked in the commercial world outside the events industry, which I believe will bring a new and fresh approach to the role. This combined with her experience and strong interpersonal skills means she is an asset to our team."